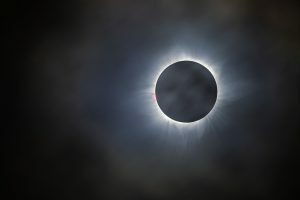 Vaonis > Blog > Spring-Summer 2019: Astronomical events not to be missed! For astronomy lovers, the end of winter means the beginning of a new Milky Way season. However, stargazers will need to wait mid-spring to meet the suitable conditions for Milky Way observation. 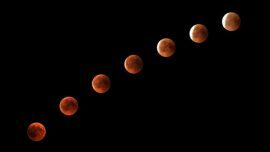 Here is our selection of the best moments you should not miss, from objects to catch through your binoculars or telescopes, to major astronomy events. Observing several galaxies within a same field-of-view is not usual. You must already know the famous M81 M82 couple, visible in the winter sky. But, have you ever heard of this 3-spiral-galaxy-composed cluster – M65, M66 and NGC 3628 ? 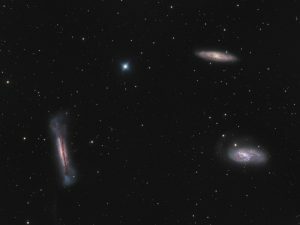 It is called the Leo Triplet, located in the constellation owning the same name. This 3-in-1 target always provides curiosity to observers whatever their skill level. 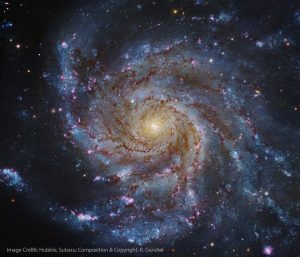 Although they are distant 35 million light-years away from us, these galaxies reveal a lot more details in photography. A fascinating object not to forget! Between the Virgo and the Corvus constellations, a deep sky object is hiding away: in contrast to the majority of face-on galaxies we can usually observe, M104 can only be seen from the side. Using a small-diameter telescope, this strange orientation enables us to focus on its dust line which make up its galactic plane. 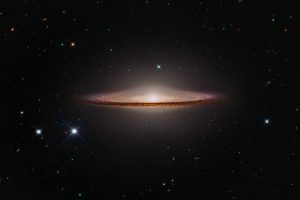 Located at a distance of 29 million light-years, this 8th-magnitude diffuse galaxy reminds the shape of Mexican hat. Can you see the sombrero too? 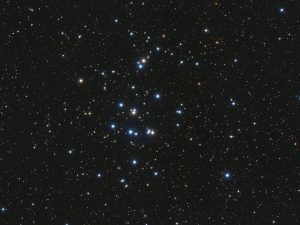 The Beehive Cluster (M44), also known as Praesepe is a stellar group within the Cancer constellation, composed of relatively young stars whose age is estimated to 600 million years. As a comparison, our Sun is much older, about 4.5 billion years. 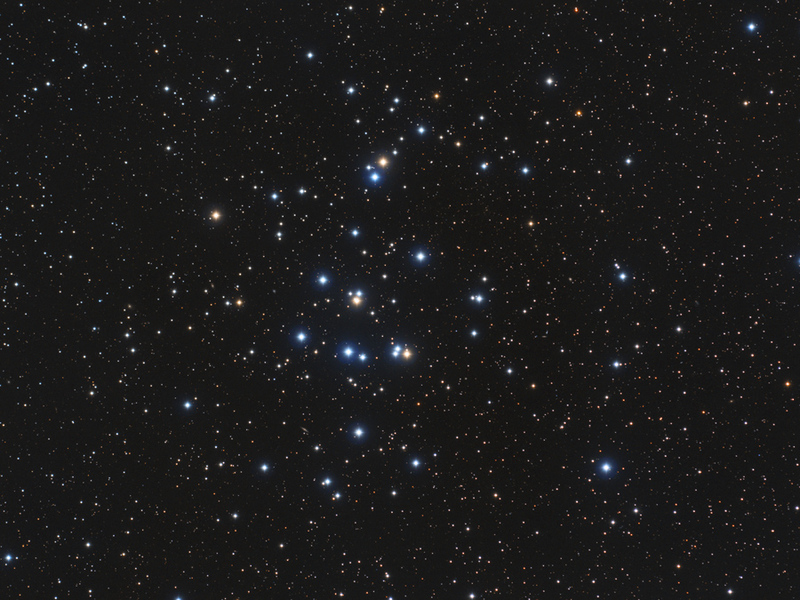 This wide and bright open star cluster covers a region of the sky which could contain 3 full moons, and shines with a 3.7 magnitude. 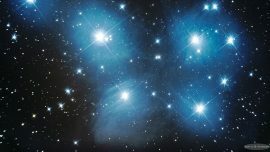 Easily detectable to the naked eye as a scattered spot, a telescope will unveil its beauty. Notice that an image helps to make out the different colors of the stars, from blue to orange. Located in one of the most popular constellations, Ursa Major, the Pinwheel Galaxy (or M101) is a face-on spiral galaxy. Evolving at 20 million light-years away, this aggregate is made of about one billion of a billion of stars and is about twice as wide as our Milky Way. Featuring a poor brightness, it is recommended to capture it with a telescope in order to identify its spiral arms and internal structures clearly. 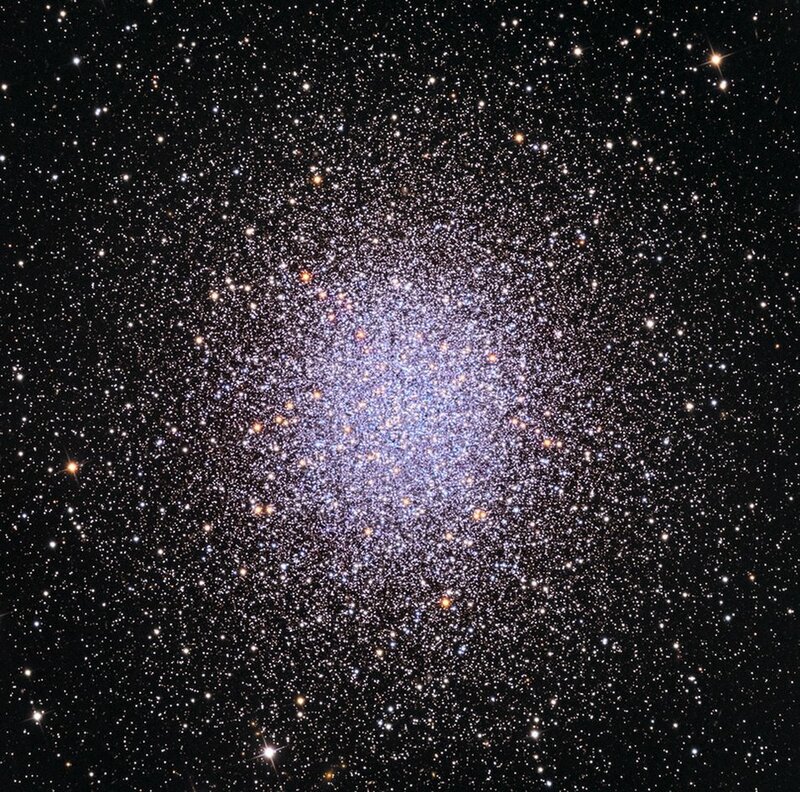 M13 is the most brilliant globular cluster we can observe from the Northern hemisphere. 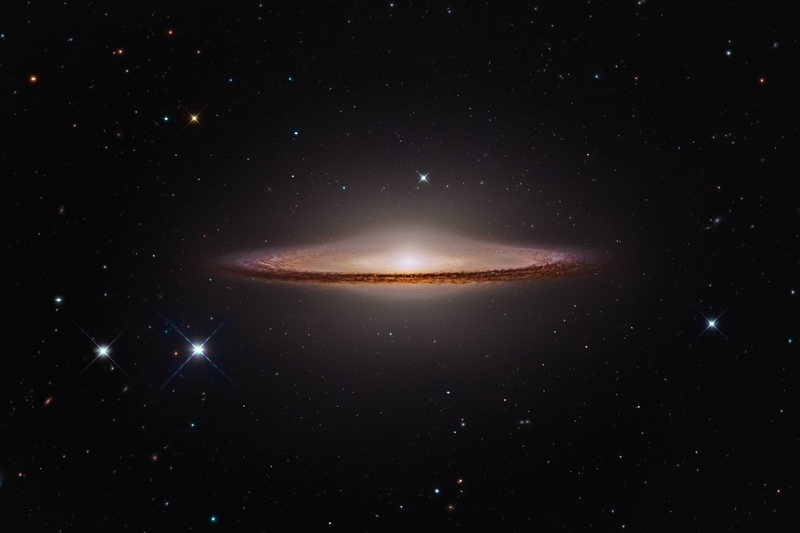 A refractor or reflector telescope will emphasize the natural beauty of this target! Containing more than 100 000 suns, its density is so high that it remains difficult to resolve its individual stars to the naked eye. 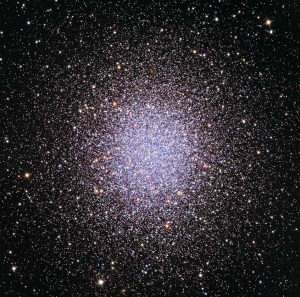 Hercules cluster is part of the unavoidable summer targets to observe and photograph. Despite its small angular size and low brightness – 8.8 magnitude – M57 is a planetary nebula which can surprise your mind with its sharp and contrasted edges, both in visual astronomy and astrophotography. Resulting of a dying star’s explosion, planetary nebulae emit light in a peculiar way: by spectral lines – or colored lines. The highest throughput line is found in the green and is associated to a specific chemical element: Oxygen III. This Oxygen line fits almost perfectly to the highest sensitivity color of the human eye. 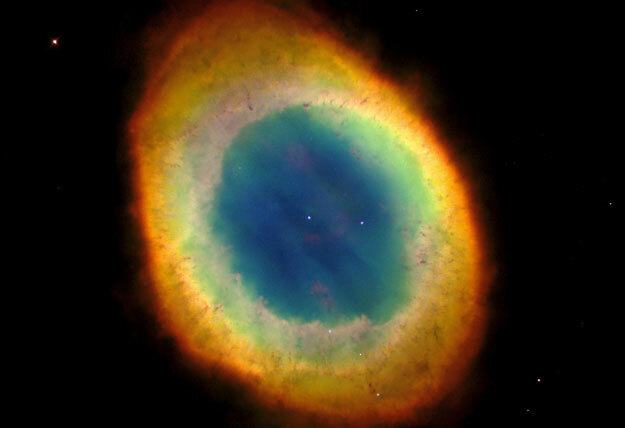 Therefore planetary nebulae are always spectacular to observe in a telescope, compared to galaxies. 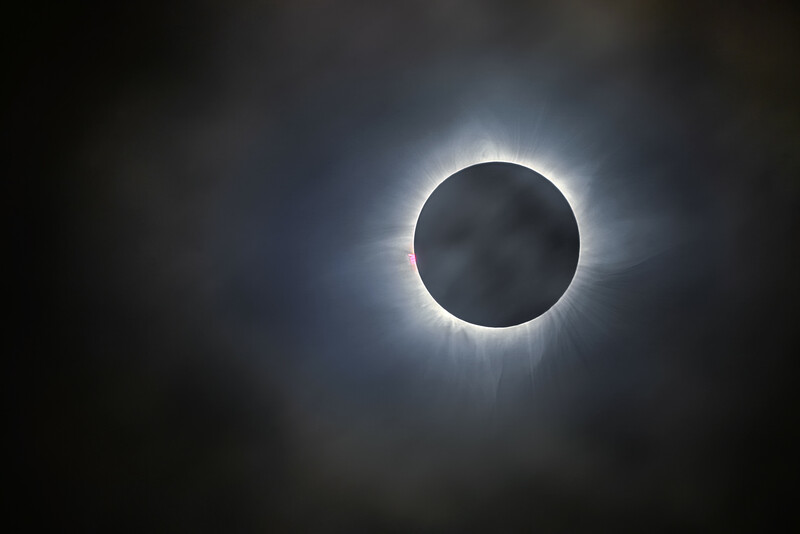 Total solar eclipses will forever remain the most popular astronomical phenomenon all over the world. On July 2nd, only observers based over the Pacific Ocean, Chile or Argentina will be able to enjoy it. To join the event, we invite you to follow the adventures of Astroguigeek, editor for Vaonis, during his trip to Chile in partnership with the European Southern Observatory (ESO). For the 50th anniversary of the first men on the Moon, an international celebration event was launched by French scientists. On the Moon Again event invites telescopes owners to install their instruments on a corner of a street or in a public park to give the opportunity to anyone to look at the beauty of the Moon. The mission of this event without borders is the occasion to celebrate the date of 12 July 1969, when 600 millions people around the world followed the most extraordinary moment in space exploration. So, will you be part of this event? More details here. 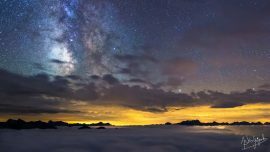 Summer is the best time to enjoy the Milky Way, and more particularly its bright galactic bulge. In this region, a dozen of objects can be easily visible with a simple binoculars. 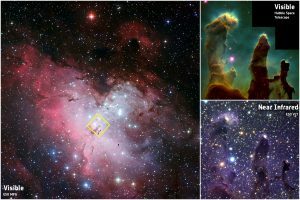 Among them is the magnificent Eagle Nebula (M16), in Serpens constellation. In its core, a region of interest can be found, called the “Pillars of Creation” originating from a famous Hubble’s picture. This accumulation of hot and dense gas fall down by themselves because of gravity. The energy released is then used in the formation of sun-like stars. With a small telescope, the Eagle nebula still reveals about twenty stars. Although this geometric shape is an unofficial constellation, it serves as a useful indicator if you are looking for the position of the Milky Way in summer nights. Once you recognize the 3 stars forming it – Deneb in Cygnus constellation, Altair in Eagle constellation and the giant blue Vega in Lyra – this triangle informs you that our galactic arm is passing by Deneb and cutting the fictive line Altair-Vega. 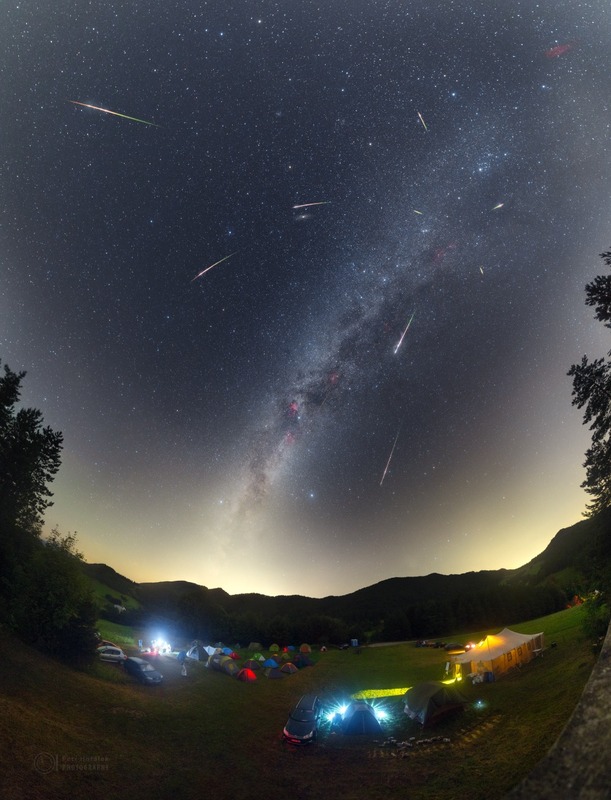 This year, the activity peak of the Perseids meteor shower (one of the most popular stargazing annual event) will take place on the night of August 12 to 13. The moon will shine strongly – 94% illuminated – but the brightness of the meteors will be high enough so that their burning phase in the atmosphere will not be compromised by natural light pollution.